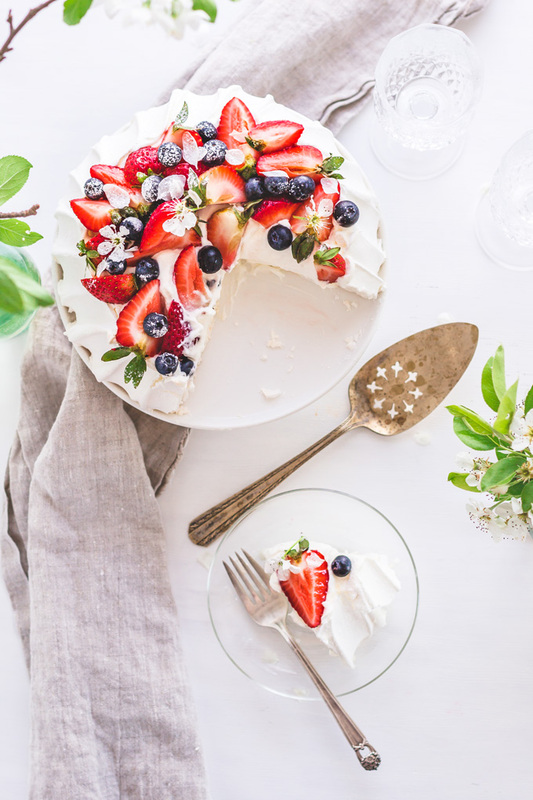 Today I want to share with you one of my favorite Australian or New Zealand authentic pavlova cake recipe. After many trials and errors, I’m proud of the result and exciting that I finally conquered classic pavlova dessert! 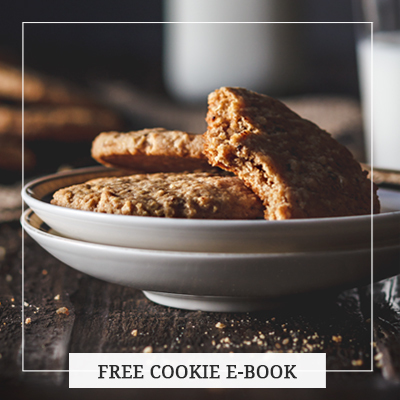 Now I’m ready to share with you all secrets, tips, and tricks that will help you make this fantastic dessert! The same with the Pavlova dessert recipes on the internet. The majority are crispy meringue layers, usually two, with the whipped cream between. This is inspired Pavlova cake, not a classic, authentic one. Pavlova cake most importantly is a contrast of textures. 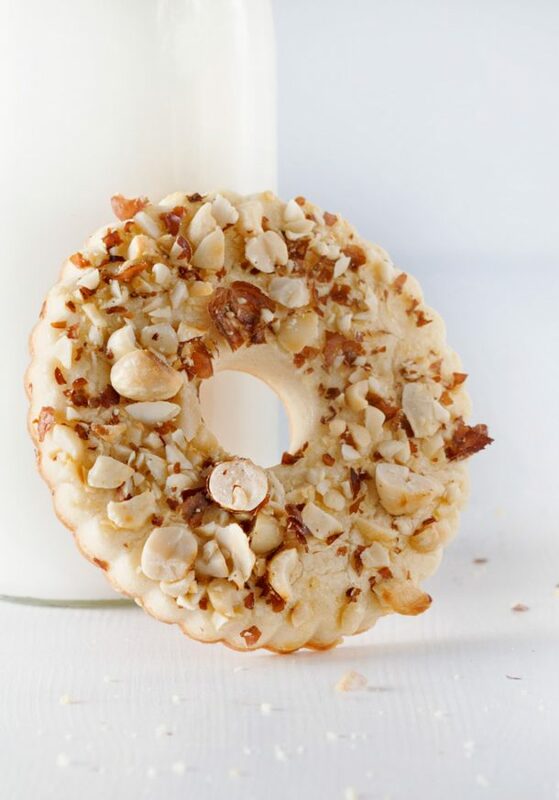 You break the tall crispy outer shell to discover the creamy light and airy filling. 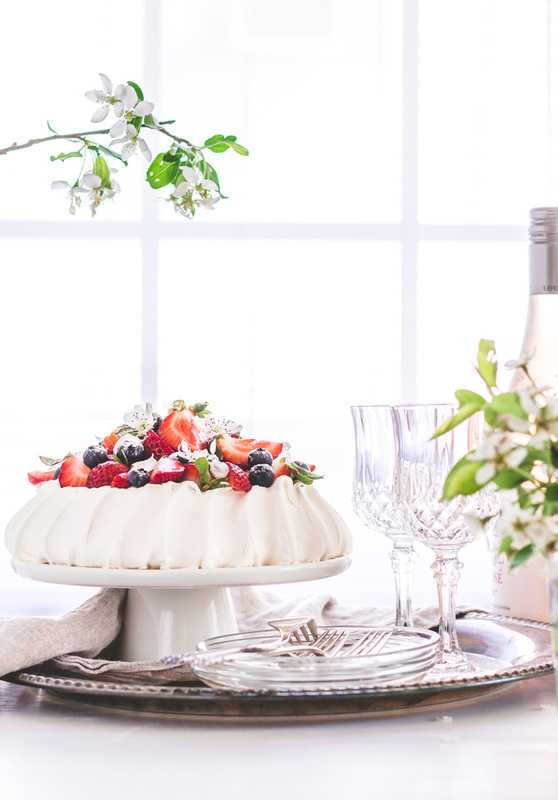 All this beauty is topped with soft whipped cream and fruits or berries of your choice. To understand the concept of the cake you need to know the history behind it. 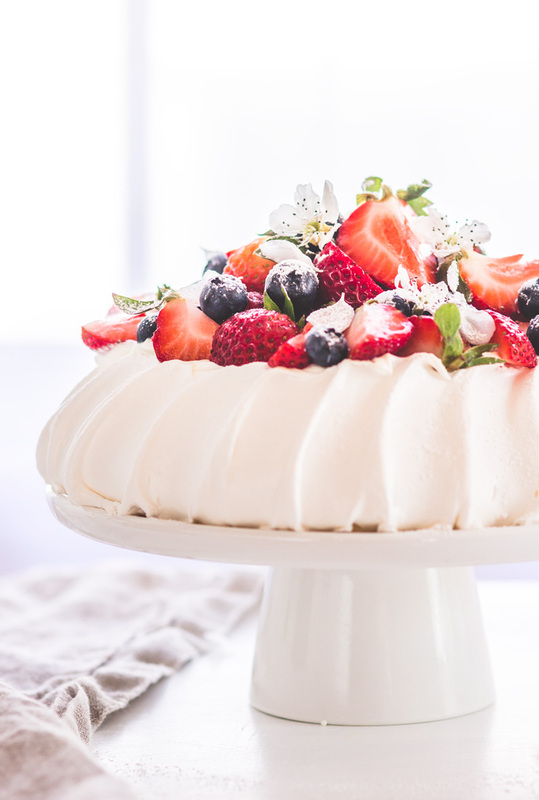 Pavlova cake was named after the famous Russian ballerina Anna Pavlova. Australia and New Zealand are still fighting for the rights on who created this cake. All we know is it was created during or after the visit of Anna Pavlova on her tours to both countries. The oldest cookbooks of both counties have the recipe, so it is hard to tell who the creator is. 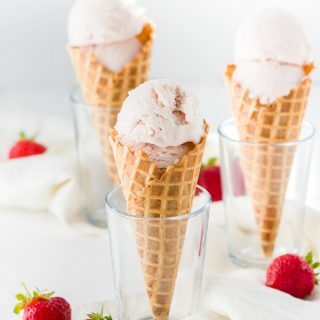 The dessert became a part of national cuisine in both countries and is served on many occasions and holidays. 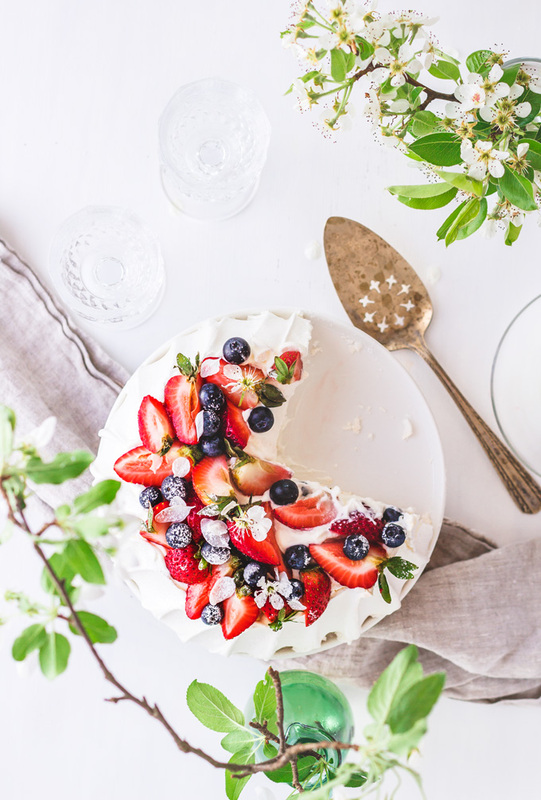 There is an idea that Pavlova cake represents ballerina’s character. Strong on the outside, yet gentle and soft on the inside. To me, it represents all women. 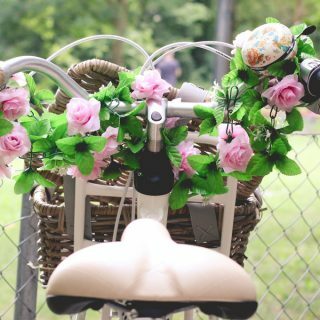 We have to be strong on the outside to conquer this world, but soft and lovely to people we love. Delicate crispy outer shell with a soft marshmallow-like inside. This is the way the original Pavlova dessert should be. But nowadays the concept is lost, and any cake with meringue layers is called Pavlova! Even if you are not a fan of meringues like I’m (way too sweet for me), you will be surprised how differently delicious Pavlova cake is. Not overly sweet, soft and cloudy meringue topped with zero sugar whipping cream. Sweet and sour berries balance out the sweetness of the meringue! Every airy bite of meringue and whipped cream melts in your mouth. 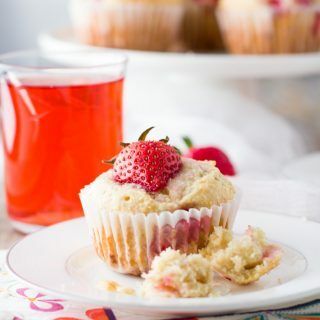 It is also such a versatile dessert! 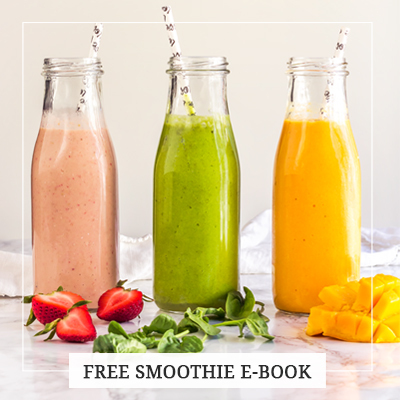 You can make and serve it during any season of the year, on any holiday, and use any seasonal fruits. 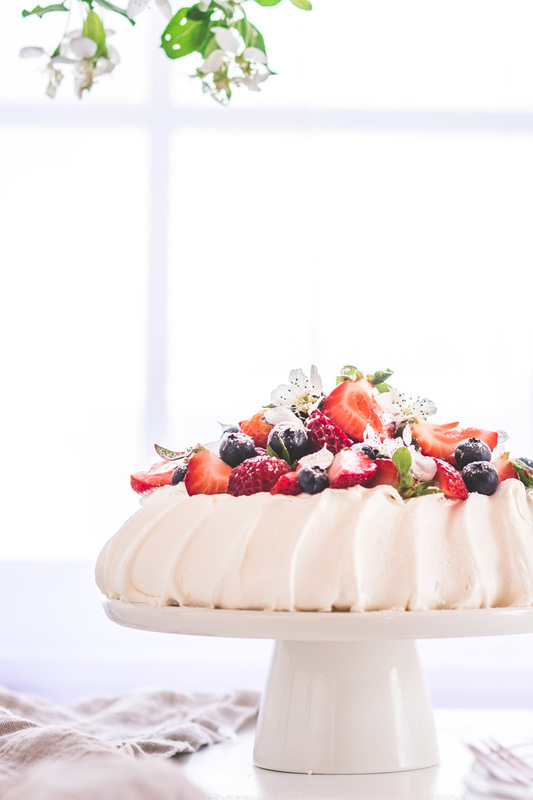 There is even a tradition in Australia and New Zealand to make Christmas Pavlova Dessert. The beauty of this cake is not only how gorgeous and impressive it looks but also how easy it is to make once you know how. Think about it. It is only one layer which is egg whites and sugar. The cream is simple whipped cream. Slice some fruits or berries and done, done, done! 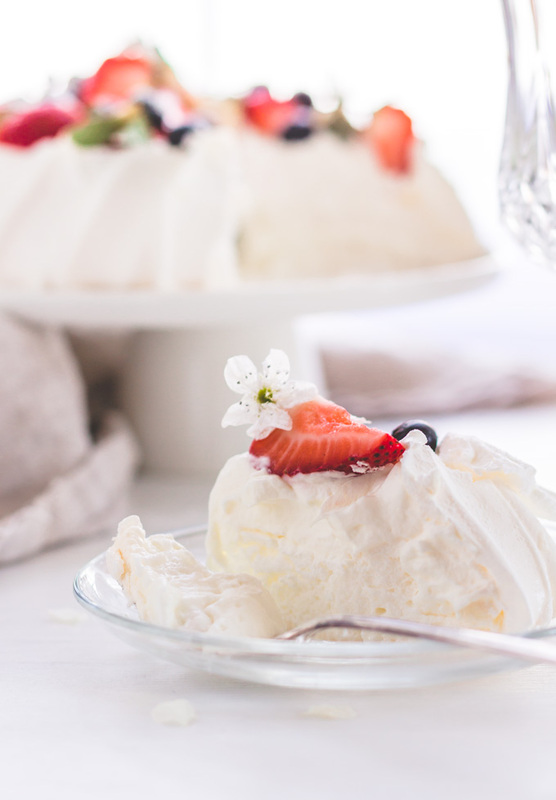 So let’s dive in and learn some tips and tricks of classic pavlova recipe. Start with room temperature eggs whites. There should be no egg yolks traces whatsoever. 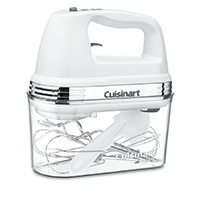 The mixing bowl and whisk should be clean and free of any grease. Always start beating egg whites at low speed. And slowly increase it. This helps the consistent bubble size formation. Pastry chefs secret! Always beat egg whites in one direction, usually clockwise. This helps air to distribute throughout the egg whites evenly. Which yields consistent and strong texture. Start adding sugar when egg whites reach a soft peak consistency. Add sugar in 4 additions with about 45-second intervals. Meringue is ready when you don’t feel any sugar granules when rubbing between two fingers. Keep the oven temperature consistent. Don’t play with it once the cake inside. Temperature more than 240 F will brown and break the cake. Keep it below 240F. Never open the oven door once the cake is inside. Let the meringue set and create structure. Otherwise, it may deflate. The cooling process is equally important as baking. When Pavlova is done turn off the oven and let it cool for about 2o minutes. Then open the oven door ajar and let it cool completely. That is why I prefer to start making Pavlova a day ahead. Leave it in the turned off oven overnight and finish it the next day. Pale brown color. Oven temperature is too high. Low and slow is a key here. Cracks on a cake. Overbeaten egg whites, or oven temperature too high, or overbaked. NOTE! Some cracks are OK, and they will not affect the taste. Just think where the mistake was and try next time. Deflated cake. The sudden change of temperature. Pavlova is afraid of cold air. Do not open the oven while it is baking and let it cool completely when the baking time is up. Liquid on the bottom of the cake. Overbeaten egg whites or bad quality sugar. Can you make pavlova in advance? 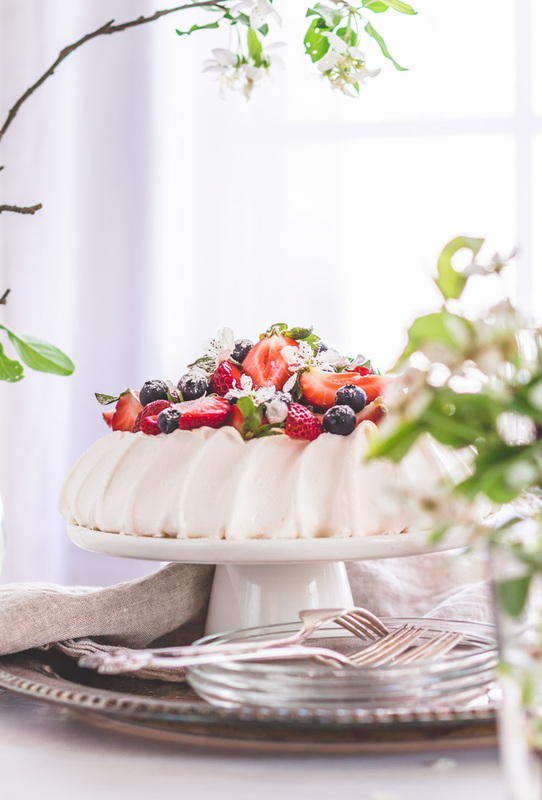 Undecorated pavlova can be left overnight in the oven, or up to two days in an airtight container. What is a soft peak? Whipping Egg Whites To Perfect Peaks is the best video to watch and learn about egg whites peaks stages. How to make beautiful lines on the outer shell? With a back of a regular spoon gently move from bottom to top to create beautiful lines. How do you know when a pavlova is cooked? Gently knock the shell with your fingernail. If it is crispy, then it’s done. There should be no wet and sticky parts on the outer shell. Also, it should easily come off the parchment paper. How long can pavlova be stored? Once you put whipped cream and toppings, it is a one-day dessert. Because of the whipping cream and humidity Pavlova quickly becomes soggy and loses the texture. Only if you must, Pavlova can be refrigerated for 1 day. To finish this post, here is a little secret. All professional pastry chefs have their pavlova and meringue journey! If your first Pavlova turns out perfect, then be proud of yourself! If it doesn’t come out as expected, don’t beat yourself up. Real authentic Pavlova will challenge your patience, self-control, and confidence. That is why I’m here to help you. The comment section of this post is open all the time. Share your victory or fails there and we will celebrate or troubleshoot it together. Also, it will be a lot easier if you can take a picture of your Pavlova. Either to show me how good of a pastry chef you are. Or help me see better what went wrong. 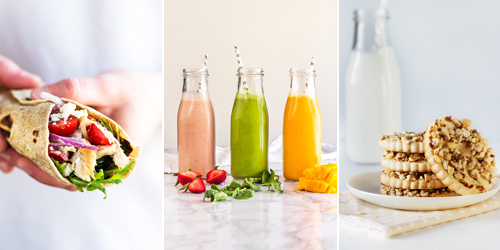 Send your photos to maria@thepuretaste.com or tag it #thepuretaste on Instagram. Together we will figure things out and will nail the authentic Pavlova! 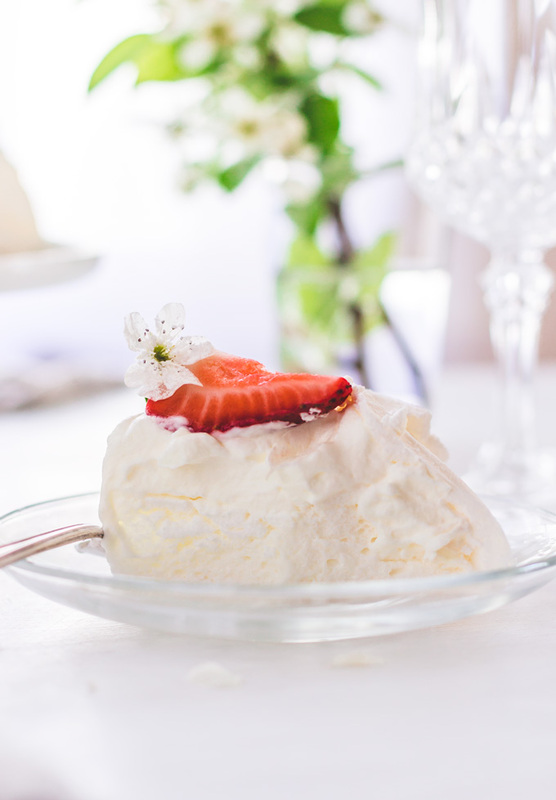 Now you know how to make a pavlova dessert from scratch! 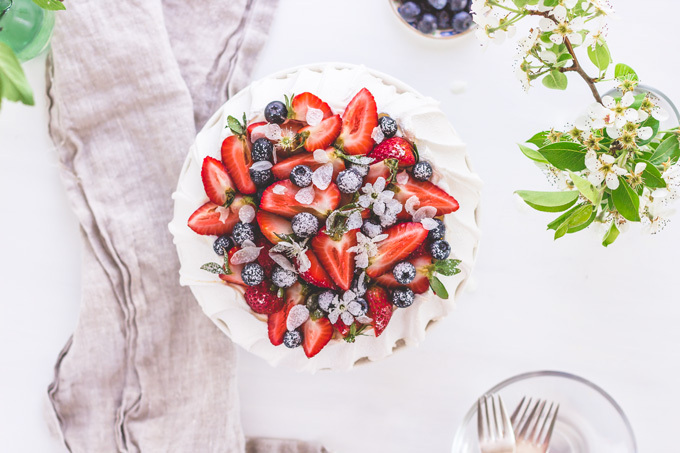 With all tips and tricks in this post, you are ready to make the best Australian or New Zealand dessert Pavlova. Preheat oven to 350 F. Line a baking sheet with parchment paper. Using a cake pan trace 8" circle with a pencil. Flip the parchment over. In a dry and clean bowl, add the egg whites and a pinch of sea salt. Beat on low speed until small bubbles form on top of the egg whites. Increase speed to medium-high and continue beating until a soft peak forms. Then start adding the sugar a little at a time (4 additions) until the stiff peak forms. Meringue is ready when you don’t feel any sugar granules when rubbing between two fingers. Add vinegar, and sifted cornstarch. Beat on low speed for few seconds to thoroughly combine the meringue. Place small dollops from the meringue on four corners under the parchment paper. This helps paper stay in place while baking. Scrape the meringue onto the center of the circle. Spread the meringue to fill the circle. Make a little well in the middle for the filling. The cake should be about 8 cm. tall. With a back of a regular spoon gently move from bottom to top to create beautiful lines. 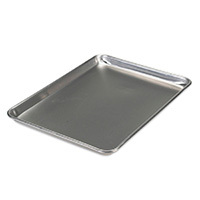 Place the baking sheet in the middle of the oven and immediately reduce heat to 235F. Bake for about 2 hours or until crispy shell forms. When done, turn off the oven and leave the cake in for 20 minutes. Then open the oven door slightly (ajar) and allow to cool completely, at least 2 hours or overnight. When ready to serve, whip the cream until soft peaks shape. Spread on top of the meringue. Top with the desired fruits. It is better to eat the cake the same day. If you must, the cake can be refrigerated for one day but will lose some texture. * For best result, please read the post first for all secrets, tips, and tricks. * Total Time does not include cooling process, which is about 2 hours or overnight. The egg whites didn’t stay soft peaks or go stiff after I added the caster sugar, (good quality), I stopped beating once o couldn’t feel granules. Also my pavlova was a lot flatter than the one pictured, it was probably about 10-15cms high and 8 inch round. It also cracked on the sides. I made a complete disaster. Any ideas on where I went wrong please? I made this tonight for my family and three nieces. The kids all had seconds, and my husband and I likely would have too, but there was none left! Delicious, thank-you for the tips, and step by step instructions. Yeap, this cake is kind of addictive! Because it is so fluffy one piece is never enough. Thank you so much for taking time to share your victory :) I appreciate it a lot! So glad you and your family loved it. Hi Maria! Yesterday I tried to make a pavlova I baked it in the lowest temp in my oven (like 140 c) I tried three times and none came out good (embarrassing) The first and the second one we're baked in a convection oven they came out gold color and just crispy on the bottom. The third one was baked in a conventional oven and turned out gold again and no crispy at all, I opened the oven door passed the two hours and it went flat.Do you know what I'm doing wrong? Thanks! Maria, Thank you very much for this fabulous cake. I made it over the weekend, kind of practice before 4th of July. Was very nervous! Read your post and instructions 5 times. I even left some extra eggs for Sunday as a backup plan. But my FIRST Pavlova I made on Saturday turned out exactly as you said. 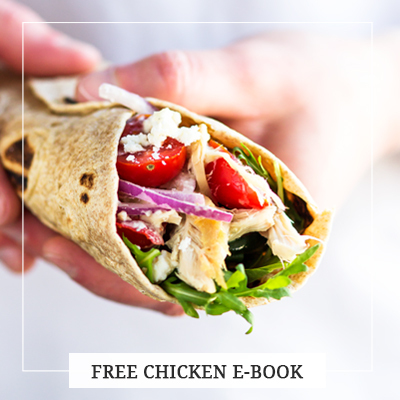 Crispy on the outside and soft (like whipped cream) on the inside. The only downside - it was not enough! We ate it all after the dinner, and not a single piece was left! We had our neighbors over, and they wowed with every bite! Will keep making it all summer long with different fruits. I made Pavlovas before but the ones with dry meringue layers and cream cheese frosting. Now when I know how to make real Pavlova will never go back to old recipe! 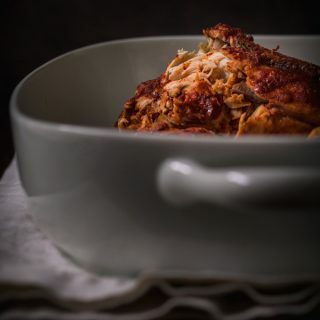 Thanks a lot for sharing this recipe and for so many tips. It turned out scary to read but easy to make. Hi Alexa, Thank you so much for sharing your success with me! 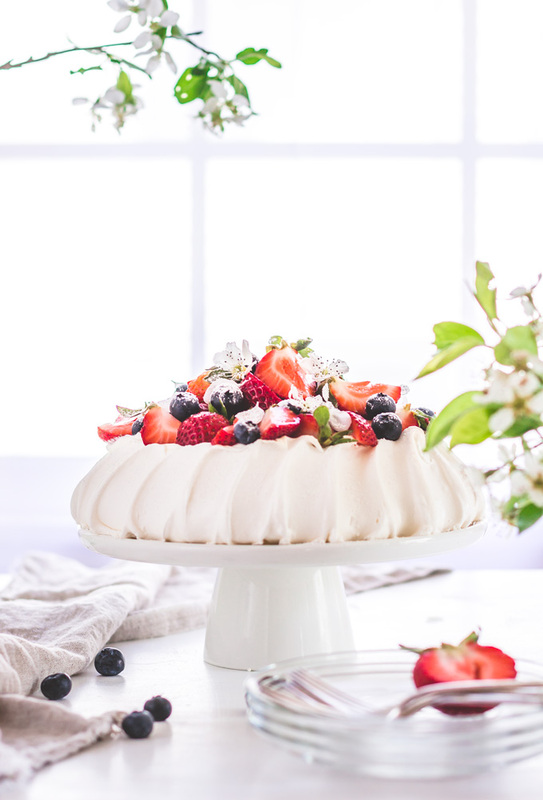 Reading comments for this post what makes me nervous :) Authentic Pavlova is a challenging cake and you need to figure out a lot of things, like your oven, ingredients, etc. Even though I posted a lot of tips and tricks it still matters of practice. So glad your first Pavlova turned out great... You made my day! Yeap, you can use any fruits for it. Peaches are coming and will be a nice topping for Pavlova ;) Thanks for stopping by and Happy 4th! Thank you for this! I tried pavlova in New Zealand while I was there for 8 months and now, back in Texas, I wanted to try it again and share it with family and my boyfriend. Thanks to you I got to! It's even better than some of the ones I had in New Zealand! (But that's probably because some of the ones that I had there were store bought.) The only issue I had was that mine was a little brown because my oven cooked a little high. But we actually liked the extra crispiness that came with that. And I covered the brown with whipped cream anyway! Thank you thank you thank you! Hi Mackenzi, Such comments melt my heart :) Oh my... My Pavlova tastes better then you tried in New Zealand... You made me blush! So glad your Pavlova turned out good. Honestly, my husband likes crispier meringue as well. Yeah, a difference in ovens always bothers me when I post recipes. Some run hotter, some not. The lowest temp is also different. And in such delicate dessert like Pavlova oven matters a lot :(. But anyway, more whipping cream doesn't hurt anyone, right? And thank you so much for taking time to share your victory with me. 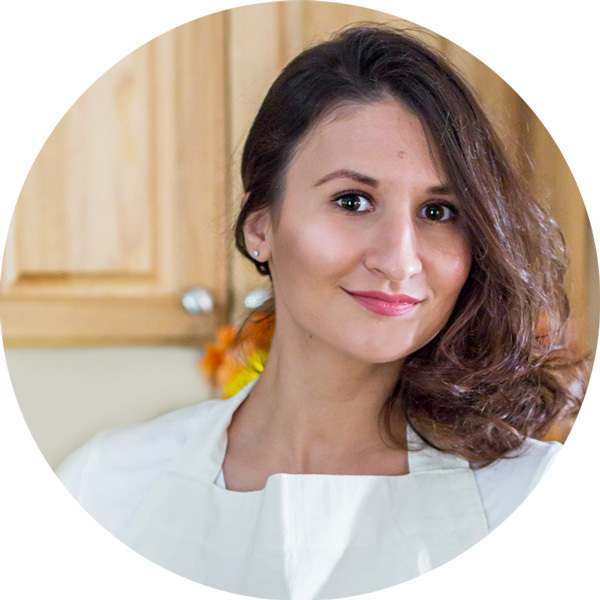 I still cannot believe how recipes and blog connect people throuth the world! Hi! I so love a recipe that says it is authentic and that you will help me to make it: hooray! I am going to start on it tonite. Like another commenter I have now read this whole page multiple times as well as the comments. Two things: I have to say I agree that the picture really misleads about how tall it is, but I am glad you were able to clarify. But the one thing that doesnt seem consistent: one part you leave the oven door ajar, and later say dont open it! Since I am literally hanging on your every word, could you clarify? Many thanks - enjoy your summer! b.
Hi Barbara, 1. You see this is the beauty of people leaving comments. I had no idea the cake looks taller then it is in real life. To me, the cake on pictures is the same height as it was in real life. But thanks to Samantha Bickley I added a note regarding the height. 2. In the recipe, it is leave the oven door ajar, and this is the way I bake my Pavlova. But in comments, Sofia said her oven cannot go lower than 284 F, which is higher than recommended 240 F. So I suggested her to reduce the baking time for the cake to form the crispy shell. Turn off the oven and while the temperature drops the cake will finish baking without browning too much. That is why I advised her to leave the door closed so the temp drops slowly while Pavlova is still in baking mode :). As you can see in the comments, some have immediate success, some struggle the same way as I did. Just don't feel discouraged if your first Pavlova will not be perfect. My biggest concern is oven differences, and this is something I cannot help with :( But anyways good luck and most of all have fun making it! 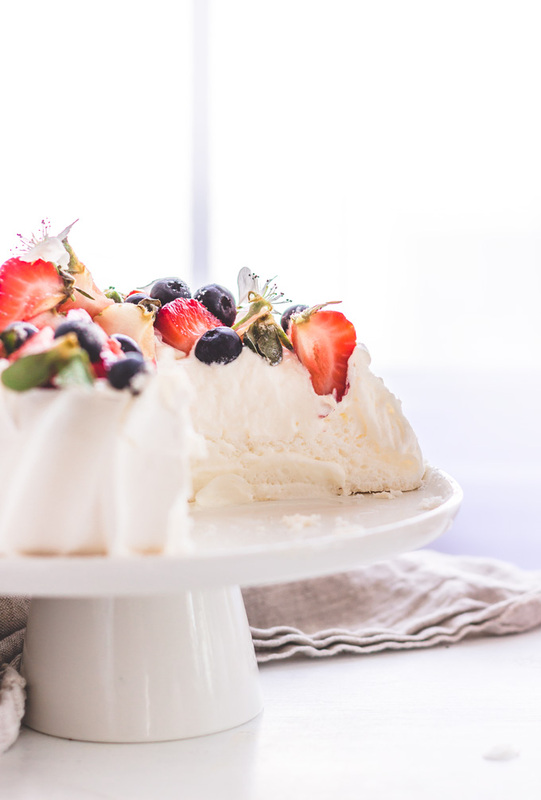 Fingers crossed your Pavlova will be perfect and you become one more fan of this delicate dessert! I did it! I made the perfect pavlova--comes from reading your material over and over. I cannot believe how great it was and it even had the pretty spoon decor on the sides--maybe it was near 4 inches. Couple things that really impressed me: no artificial flavor of any kind, not even any vanilla, in it - somehow it made it 'pure' heavenly tasting just like its lovely self--whatever that is. I used peaches. Not too sweet--that had concerned me. 'Crust' perfect. I kept the oven closed. I am so so excited and cant thank you enough. And I feel so happy you made me look good too. Have a great summer--and I cant imagine you wont attract more fans like me! b.
YAY! Super happy for you, Barbara! I cannot tell you how happy I'm to know someone made my recipe and succeeded. Especially in such tough ones, like Pavlova! Thank you, thank you so much for sharing your experience with me! I was actually thinking to make my next Pavlova with peaches. And yes, this is why I love this dessert. 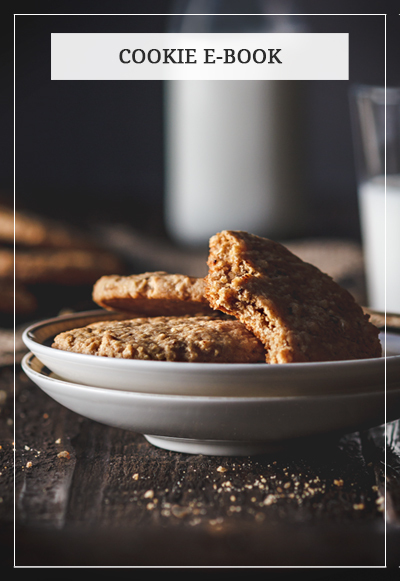 Such simple ingredients yield such a perfect flavor marriage. I hope you have a fantastic rest of the summer! Thank you for all the details. I have to make Pavlova for my son’s class for their Olympic event as his class is Australia so this is very helpful for me. I keep having the same problem with my cake however and I was hoping to get your advice. The cake turns out beautifully according to your instructions. No cracks, pale color, and a soft marshmallow inside with a hard meringue shell. However there is a gap of about 1 inch between the soft filling and the hard shell. What am I doing wrong? I have a picture if that will help. Thank you so much. Thanks. I will be trying again this weekend so I will report on my results. I don’t think I am overbeating as I have been hyper vigilant about checking frequently to pull it just when it gets to stiff peaks.